In Hellon, we create unique and successful customer experiences. Our passion is helping organizations transform towards customer centricity by improving employee experience and culture. Our industry experience comprises the financial-, healthcare-, culture-, ICT-, manufacturing-, retail-, travel- and public sectors. We support organisations in both designing and establishing systematic policies for the adoption of service design. (see more: http://www.hellon.com) In my presentation, I will introduce Hellon approach to Service Design, how do we understand co-design and its’ value in developing services and organisations. 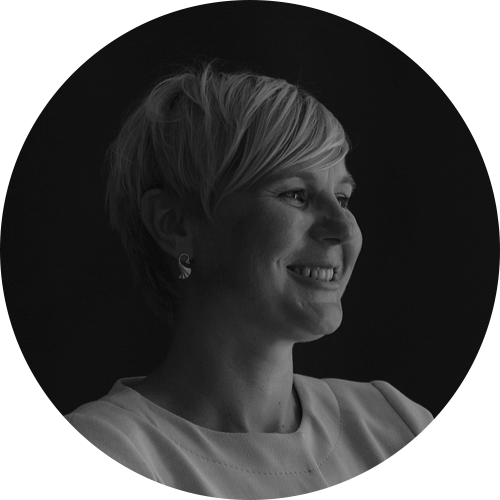 Kirsikka has extensive experience in the service design field. She did her doctorate thesis on service design and design games. She believes that service design and user understanding leads to better and more functional services, regardless of company profile or size. Kirsikka works at Hellon, a Nordic Service Design agency, based in Helsinki and London. Hellon is among of the top 30 Service Design Agencies in the world.